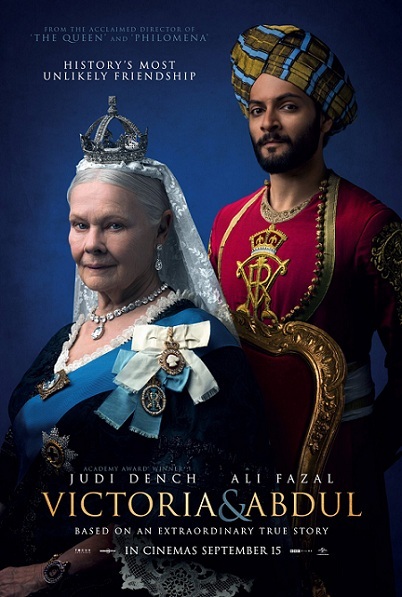 I will watch Judi Dench in ANYTHING, so for sure I'll go see Victoria & Abdul, which actually looks quite good in any event. Of course the mango is off! It had no chance to breathe in that tight hot box. Hmmph. White people. Victoria trailer looks interesting and touching. Though it is painting a brush over on the fact that being colonized by a foreign country isn't pretty. Paddington 2 looks absolutely darling! Saw the first in theaters and will do the same for this one. 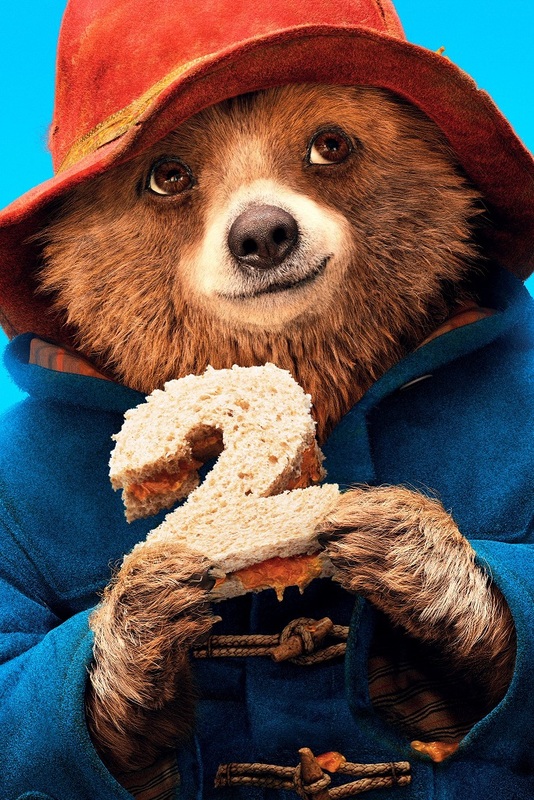 Allison loved the first Paddington. She went to the theater to see it with friends, so I missed watching it. 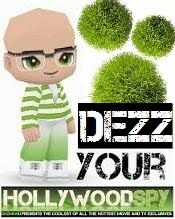 I will have to catch up though so we can both see the sequel. 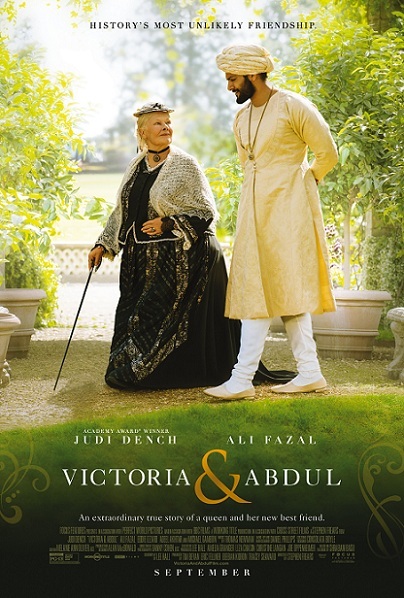 Victoria and Abdul is a film I will definitely watch. probably another Oscar nomination for Judi! I love Judi Dench anyway, but that trailer looks spectacular. I can't wait to see it. we positively adore dame Judi Dench! 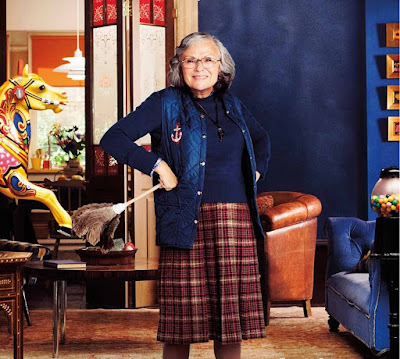 ...that her household and inner circle all attempt to destroy. What else is new? People haven't changed and will never change.